February 05th2019 welcomes in the Year of The Pig. Those in the know say that you should wear the year’s lucky colours – red, yellow, and green, and keep an image of a pig nearby – but what do they say about actually visiting China at this exciting time of year? 1. Everything is closed for weeks. No, not everything. Yes, shops, schools, restaurants and factories can be closed for as long as three weeks as people travel far and wide to be with family. Businesses generally take a week off and banks and restaurants have a couple of days shut down – but it is rare that a closure will affect you if you are a tourist. Most places popular with tourists will be open, although some may have limited opening hours. 2. It is a really expensive time to travel in China. Yes, it is and the trains and busses will be packed. Most city workers get a week off which they spend with family usually in rural areas, which they get to by public transport. 3. Don’t travel by train. Unless you like the feeling of being packed into a sardine can! Travelling by train is the most popular form of transport because it is both cheap and efficient – an unusual concept here in the UK – seats will not be available, in fact you’ll be lucky if you find standing room. 4. Tourist attractions are empty. Pretty much! Most people head home to be with family and eat, so are not focussed on day trips and excursions. Opening times may be limited. 6. It’s a great time to observe local customs. Yes! Chinese New Year is the best time to go and rub shoulders with locals. Not only are there loads of cultural activities taking place at this time of year, but generally the mood is far more jovial and inviting than at any other time of year. 7. It’s too cold for tourists at this time of year. That all depends on what you wear and where you go! 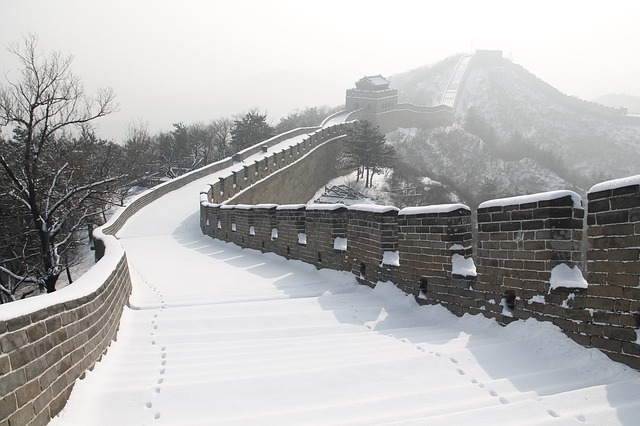 Yes, it is very cold in the northern parts of China at this time of year –15°C, but head to Shanghai, for example, and you could be experiencing relatively balmy temperatures of as much as 9°C! 8. It is more difficult to get a flight or hotel room compared to the height of the tourist season. Totally true. 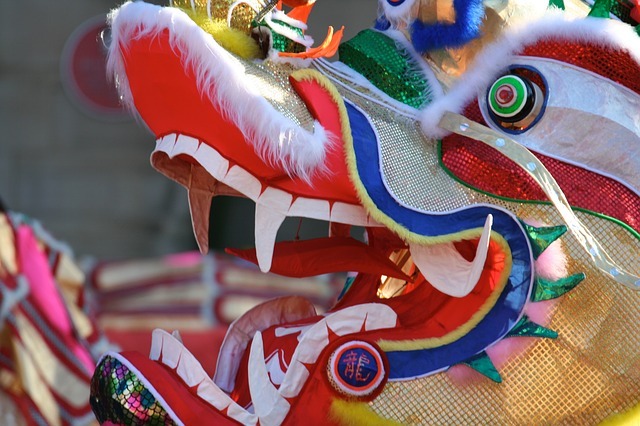 Those in the know advise that if you want to experience Chinese New Year in China that you book all accommodation, flights, and other travel, and even restaurant bookings, many months in advance. If you are looking for a more relaxed experience of this magnificent country, even going in the height of the tourist season in summer is a better option! DON’T FORGET YOUR TRAVEL INSURANCE! Get a quick online quote or speak to one of our advisors. This entry was posted in Destination Guide on February 1, 2019 by worldwideinsure.